From highly informative sessions on Weight, Arthritis or Diabetes to interactive Children’s Nutrition Workshops Helen runs a range of food and nutrition or health and wellbeing Programmes and Events. Programme and workshop dates are detailed below. If the current programme date doesn’t work for you please contact us and we can place you on a waiting list as additional programmes run regularly. 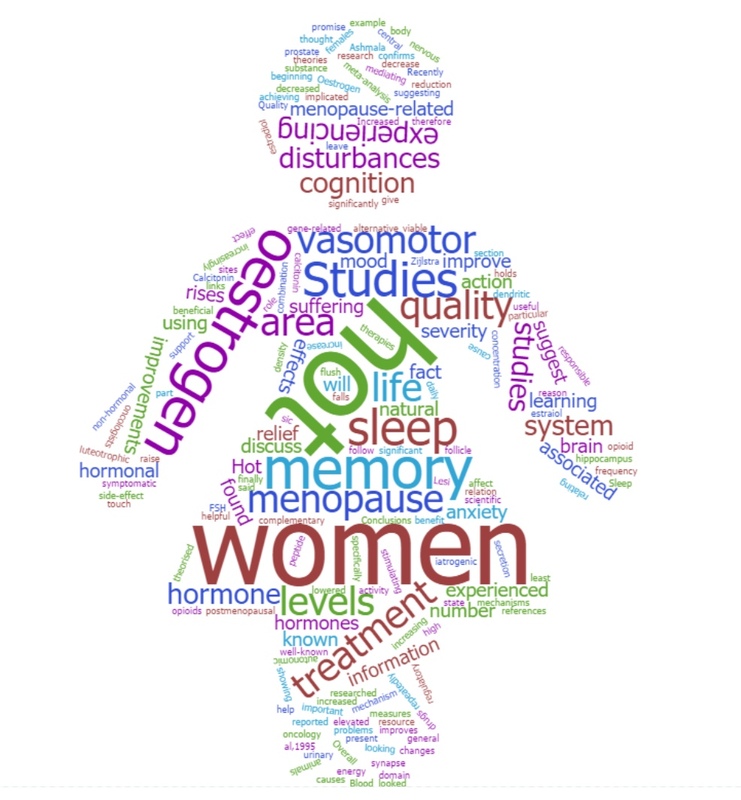 Most women will experience some symptoms around the menopause. The duration and severity of these symptoms can vary greatly from woman to woman. What is happening to the body in the years running up to, during and after the menopause? Can symptoms be reduced or even prevented by what you eat? What foods have been shown through research to help (or worsen) symptoms? DID YOU KNOW some of the benefits of a liver cleanse can include increased energy and vitality, mental clarity, improved digestion, better sleep and weight loss? On this programme I will guide you through a safe and simple plan full of tasty easy meals to help you gently cleanse your body and help you get that spring back in your step ready for summer.